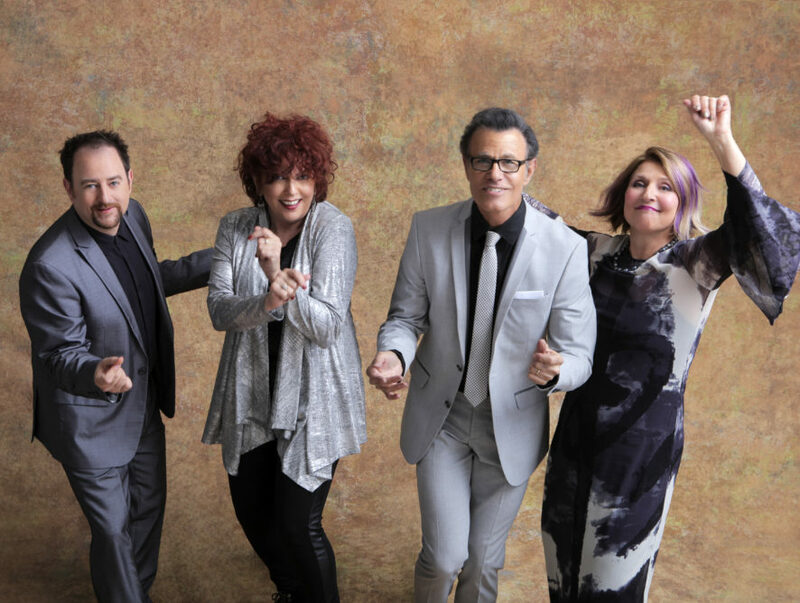 The ten Grammy winning Manhattan Transfer, perhaps the only important musical group born in a New York taxicab, brings its multi genre, four-part harmonies to The American Theatre in the Phoebus section of Hampton Dec 1 and 2 with their Manhattan Transfer Holiday Show.. The long lived foursome got its 1972 start when the late Tim Hauser – ex MadMan marketing exec, active singer, and at the time a New York cabbie, had as a fare a young lady named Laurel Massé. 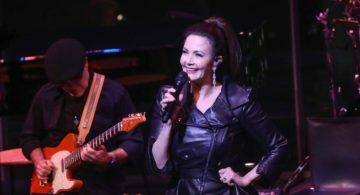 A vocalist herself, daughter of an opera singer and granddaughter of one of Fred Waring’s Pennsylvanians, with a fondness for Casals, Beethoven and The Beatles, she knew of Hauser’s short lived, one-album earlier group, also named The Manhattan Transfer. 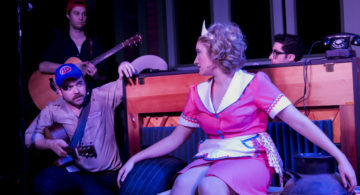 Another passenger later invited Hauser to a party where he met Janis Siegel who had one recording under her belt, a 1965 single with a group called Young Generation; Massé’s then boyfriend introduced them to Alan Paul, who was then performing in his second Broadway show, Grease. He was a young veteran of the Great White Way, having been in the original Oliver! as well. In 1974 that foursome got written up in Newsweek, and by 1975 they had won enough acclaim to get their own TV summer replacement series – their self-named comedy variety hour lasted for all of three weeks but did give Bob Marley his first US TV appearance. 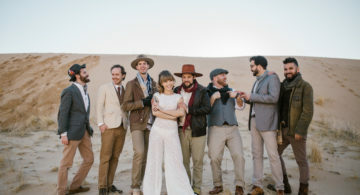 In the 46 years since Massé and Hauser first met there have been only two permanent changes in the group, he passed away in 2014 and she retired from the group to have a solo career. Cheryl Bentyne replaced Massé; like her predecessor she is the daughter of a musician father. Bass-baritone Trist Curless is the fourth member of the current group. Their all-jazz album, Vocalese, also made Grammy history in 1985 with its record 12 nominations, garnering two awards. 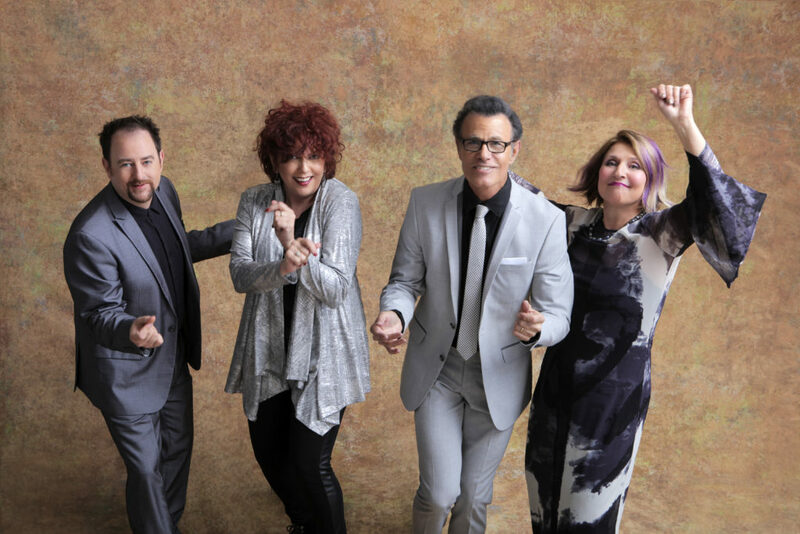 Thirty albums after the group was founded, The Manhattan Transfer Holiday Show will feature hits from two seasonally themed albums: 1992’s “Christmas Album,” and “An Acapella Christmas,” from 2005, along with selections from their March 2018 album “The Junction,” their first album since 2009.